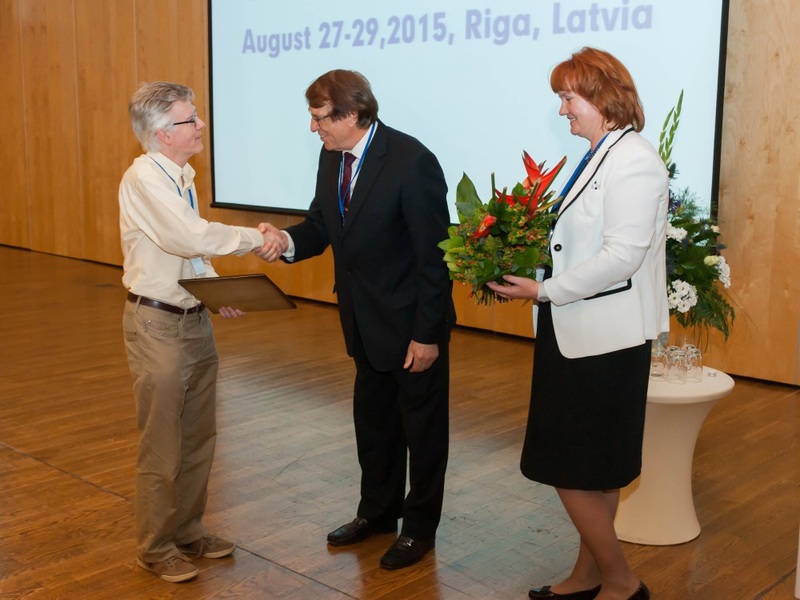 Latvian Institute of Organic Synthesis and the EC 7th Framework Program project „Strengthening the research and innovative capacities of the Latvian Institute of Organic Synthesis, the leading Baltic regional centre for drug discovery”, InnovaBalt have organized Balticum Organicum Syntheticum, taking place July 3-6, 2016 at the National Library of Latvia. 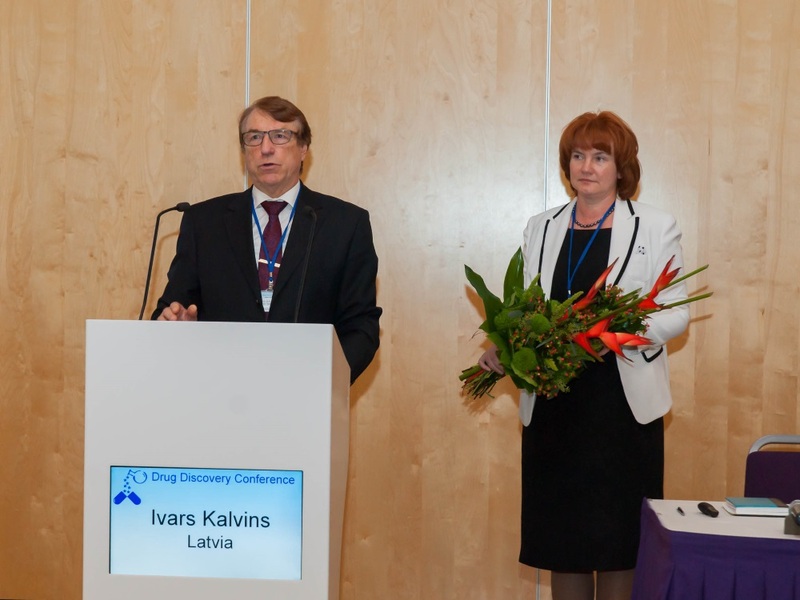 Latvian Institute of Organic Synthesis and the 7th EU FP project InnovaBalt have organized Drug Discovery Conference, taking place August 27-29, 2015 at the Radisson Blu Hotel Latvia, Riga, Latvia. 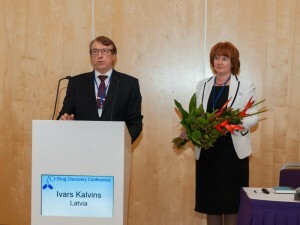 The Drug Discovery conference covered topics starting from organic synthesis and medicinal chemistry to biological and pharmacological applications of novel ligands. 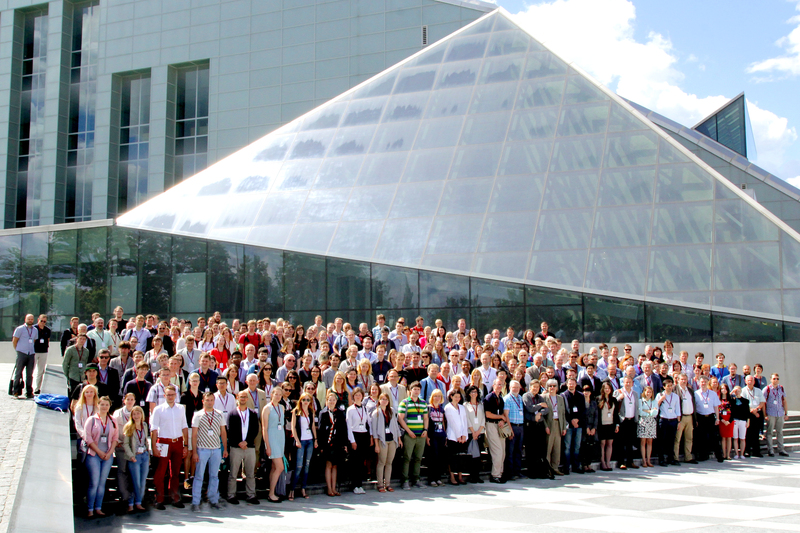 Conference scientific program and discussions have been organized for chemists in organic and analytical chemistry and process development, as well as pharmacologists and biologists to present investigations of mechanistic aspects of developmental drugs. 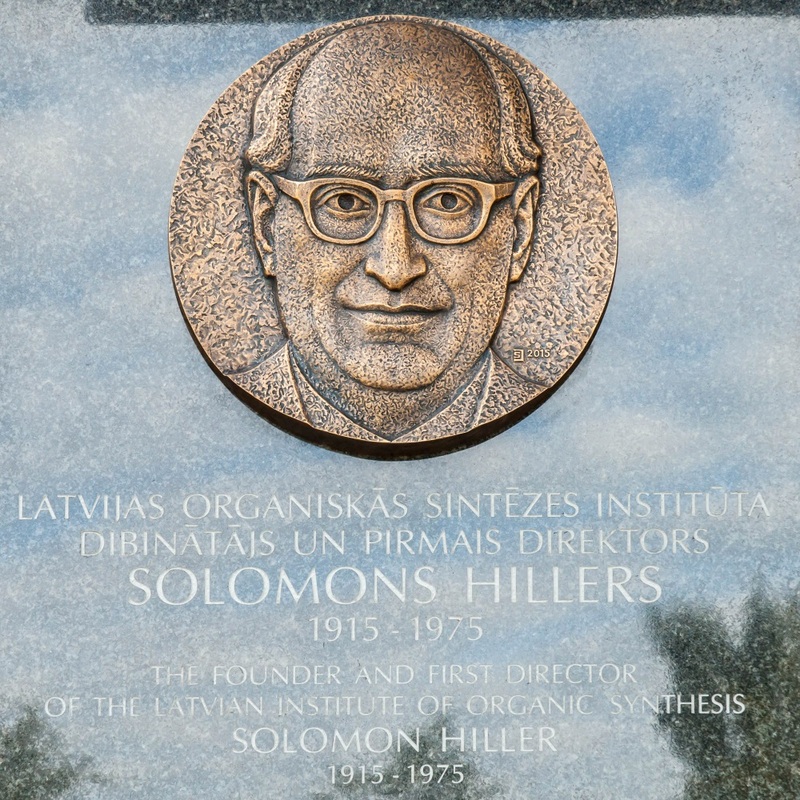 The conference started with opening of memorial plaque honouring talented science organizer and founder of the Institute, Professor Solomon Hiller (1915.-1975.) 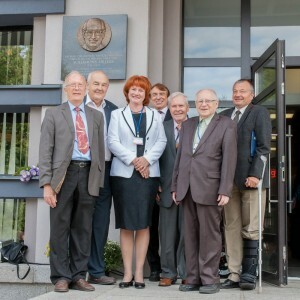 at IOS building (Aizkraukles street 21). Prof. Paul Finn (InhibOx CEO) was awarded with prof.S. Hiller medal for contribution to the development of the IOS. There was a satellite seminar dedicated to the 50th anniversary of Chemistry of Heterocyclic Compound journal (http://hgs.osi.lv/index.php/hgs).